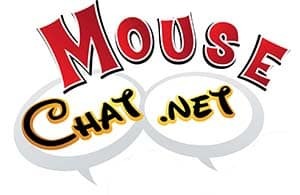 MouseChat.net is giving away a fun Disney fill prize pack. 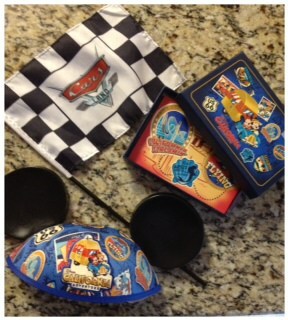 You get a Mickey Ear Hat from California Adventure Park, A collection of California Adventure Post Cards and a Car’s Land opening day race flag. It is really easy to enter. 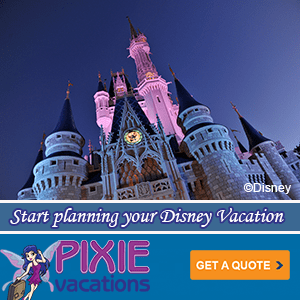 Just LIKE the Facebook pages below. We will pick a winner randomly on Friday August 17. Tweet about this giveaway too for an extra entry. Good Luck!